Utefans.Net -- Venezuela ruined its country in 12 years. 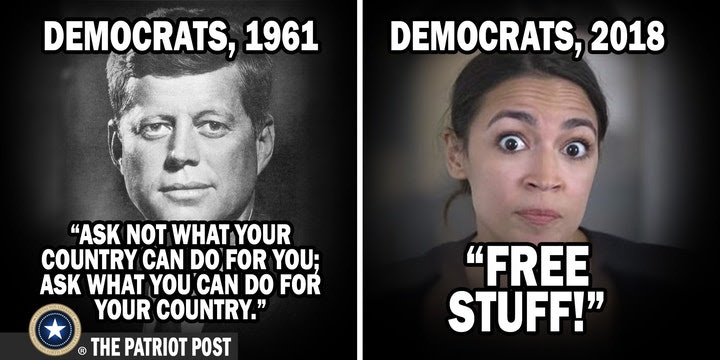 AOC says the world will end in 12 years.? Can we get this Green New Deal underway already!